Learn more about our community clinic that makes acupuncture affordable and accessible for all. News and Blogs from Treat's practitioners. 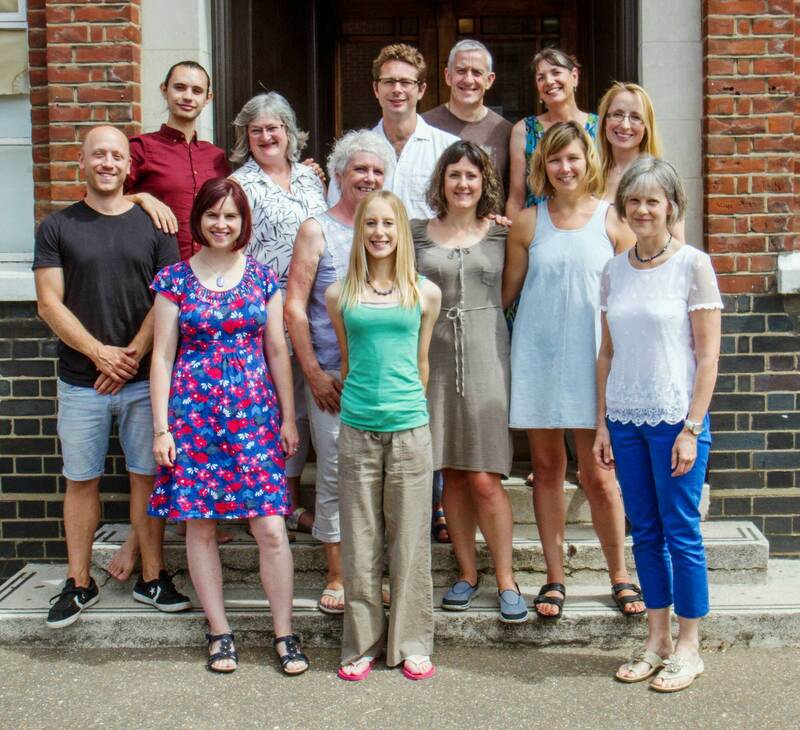 Meet our wonderful community of practitioners and discover the huge range of therapies we have on offer for you. A community of practitioners with a passion for holistic health. 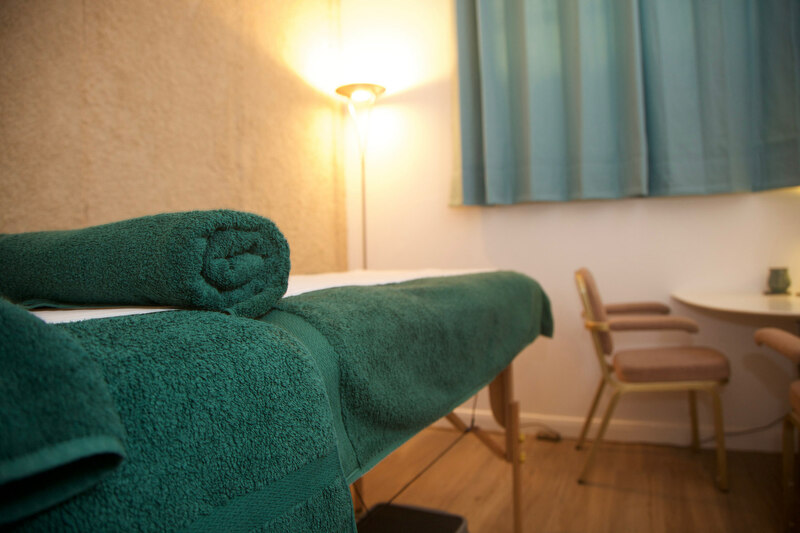 treat is a warm welcoming Complementary Health Clinic about 7 minutes walk from the centre of Norwich, you will feel at ease from the moment you come through the doors. 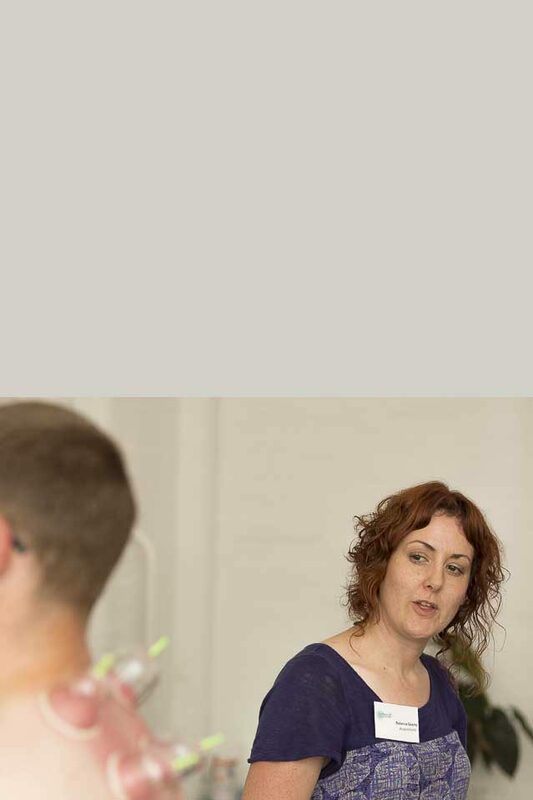 We are home to a community of practitioners with a passion for holistic health and provide a space where they can combine their skills and knowledge to offer you one-to-one care, group sessions, workshops, and courses that will help you make the very most of your health, comfort and well being. At treat you can find the best therapy for your condition and the tools to make the first step on a journey which leads to wellbeing and contentment - treat yourself! 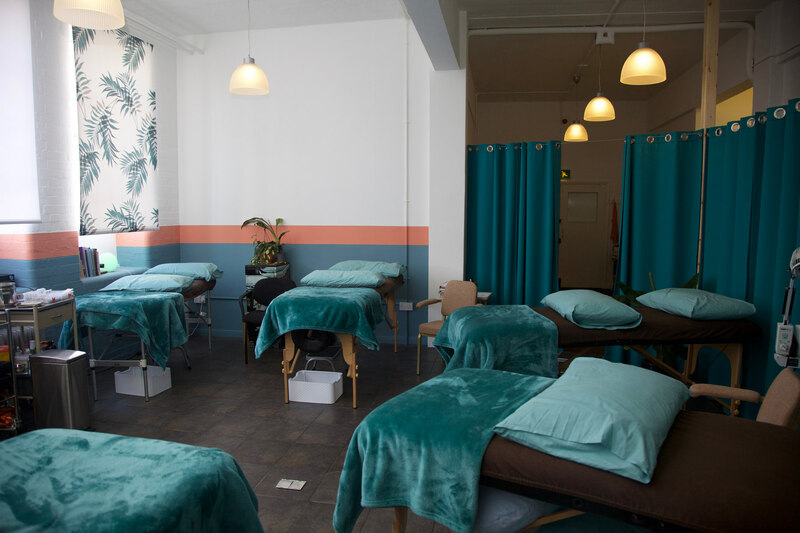 treat offers a full range of complementary therapies, including acupuncture, birth preparation, fertility support, hypnobirthing, massage, physiotherapy, osteopathy, craniosacral therapy, pregnancy support, psychotherapy, spa, yoga, pilates and beauty treatments. All our therapists are fully accredited, qualified and insured and will give you a warm welcome as well as the treatment you need! 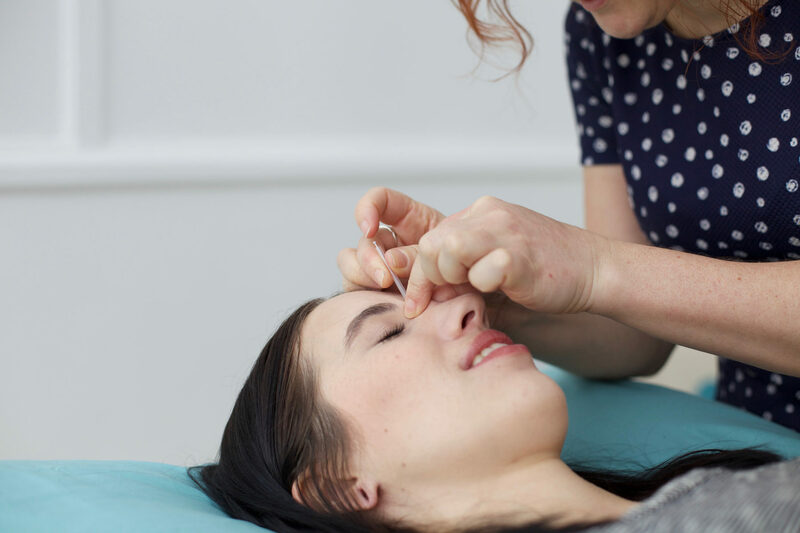 treat’s acupuncture services, led by treat owner Rebecca Geanty, is the new home of Norwich Acupuncture Rooms, where we continue to offer low cost multi-bed acupuncture and have recently introduced oncology support clinics. treat has a special interest in pregnancy and fertility, offering birth preparation classes, and hypnobirthing from a qualified midwife, pregnancy massage, yoga and pilates, affordable multibed acupuncture, specialist physiotherapy for pregnancy and post-natal issues, and psychotherapy to help with post birth issues. Whatever your health concerns or needs, contact treat – you can be sure of a welcome. Treat someone special to a relaxing massage, beauty or spa treatment or to a therapy of choice or simply buy a value and let them decide what they would like. Please call 01603 514195 and our reception team can arrange that for you. Payment can be taken over the phone and the voucher posted on your behalf. Fertility and Pregnancy Acupuncture in our Norwich Multi-Bed Clinic £24 a session. Treat specialises in Fertility and Pregnancy. Our Community Multibed clinic offers Acupuncture treatments for just £24. These sessions provide individualised acupuncture and lifestyle advice to help and support men and women to optimise their health and increase their chances of conceiving. Call 01603 514195 to book! I have been coming to treat to have acupuncture for fertility for the past six months. After two rounds of IVF, which was unsuccessful, I wanted to do everything I could for my last go. I had a private session first where my full fertility history was taken and lifestyle advice was given, which was very valuable. I then experienced my first acupuncture treatment, which didn't hurt and turned out to be really relaxing. I continued to have regular treatment in the community multi-bed clinic, which meant I could afford it. On the day of embryo transfer I had acupuncture before and after, which increased the success rate. 10 days later I had a positive result and now I have my lovely baby Amelia who is my dream come true. 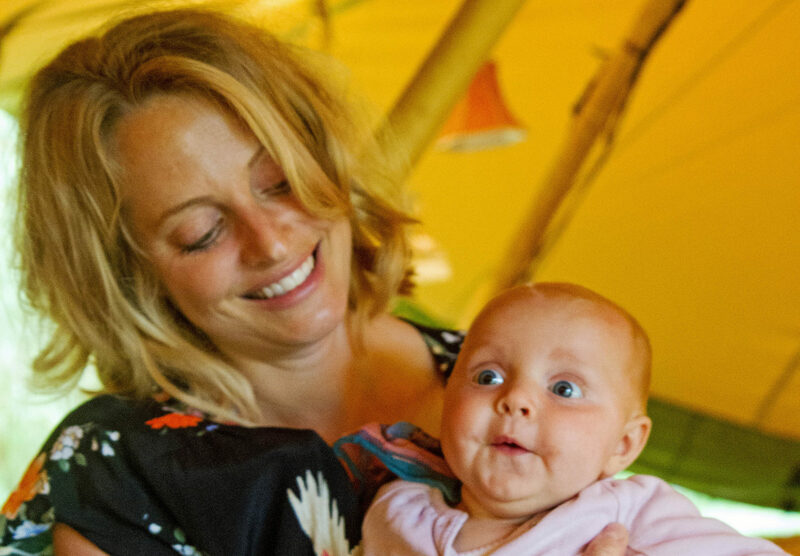 Hypnobirthing with Molly was our favourite antenatal class. Molly taught us more than just hypnobirthing techniques, she helped us understand the physiology of birth and truly appreciate the ability of our bodies to birth naturally. Molly’s years of experience as a Midwife was a fantastic bonus. We loved Molly’s calming voice on her relaxation CD and practised every day at home. She involved the partners, teaching them massage and empowering them to help the women stay relaxed and focused during childbirth. We completed the course feeling confident, excited and with our anxieties calmed. Using Molly’s techniques, we had a quick, and easy water birth. This was the most joyful day of my life! After learning the M Technique (deep relaxation therapy) from Jane, my clients have found the treatment to be utterly relaxing. It allows them to melt into submission, allowing their mind to unwind and let go of inner turmoil. After each treatment they feel rested yet refreshed, with the ability to think clearly and therefore deal with whatever life throws at them. Jane Sheenan's Deep Relaxation Technique is extremely relaxing, gently removes stress and leaves a feeling of wellbeing. Wow! This is definitely the deepest feeling of relaxation I have ever experienced! I've been visiting the affordable acupuncture multi-bed fortnightly to help lessen the frequency of my headaches and migraines. I love the care and attention you receive, and I always leave feeling relaxed and re-balanced.